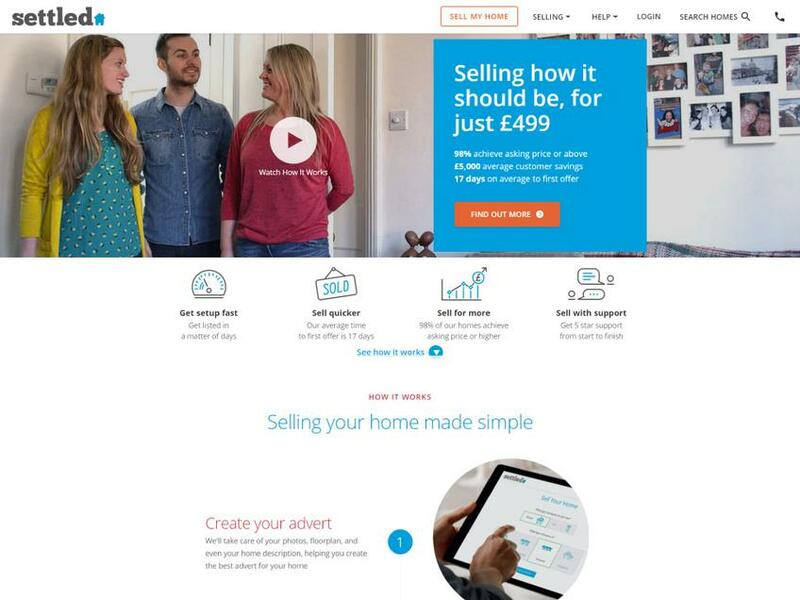 Settled helps users to take control of selling their property without the need for an expensive high street estate agent. With the exception of carrying out viewings, Settled provides all of the services a user might expect from a traditional agent, but with a big difference - the user is in complete control and the average customer saves over £4,500 in fees. 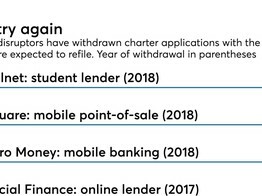 Banks moving past traditional card lending to compete on POS; ; five board members plan to leave before the bank’s May meeting.